Join us for a 40Plus Thursday Evening Event. Connect with other professionals for a valuable "twilight" networking experience. Hors d’oeuvres, wine, water and soda will be available during the networking portion of the evening beginning at 7:00 pm. The cost to attend this event is $10. We are pleased to have Katherine Emery and Al Lichtenstein, HR professionals with 30 years of experience between them as in-house and 3rd party recruiters. They will provide valuable advice in working with recruiters, effective communication, networking (including social media) and resumes & cover letters. What gets the attention of recruiters and employers when searching for new hires? What do you need to know about the unpublished and hidden job market? How do employers and recruiters perceive the highly experienced job seekers? 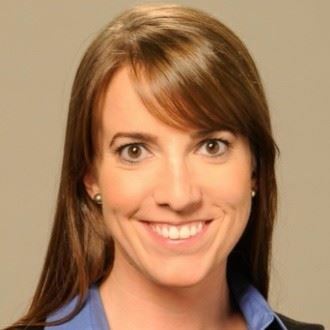 Katherine is an HR Business Partner and Recruiter at the American College of Cardiology in DC. She has 15 years of HR and recruiting experience with a mix of nonprofit and for-profit organizations, including 8 years with two recruiting search firms in the DC area. She studied HR at James Madison University, earned her MBA at the George Washington University, and has her PHR certification. Aside from a short stint in Delaware when her husband was in the Air Force, she has lived in Arlington for the last 15 years. Al is a senior human resources executive and career coach with a track record of achieving results. Before founding HR RESULTS, LLC, he worked for companies in the professional services and life sciences industries. Being a hands-on head of HR and a contributing member of the senior management teams, Al is used to recommending strategic HR initiatives and then “rolling up his sleeves” and implementing them. His Human Resources departments supported organizational growth and development by being customer focused and highly responsive. He has extensive experience addressing strategic organizational HR issues, designing and implementing results based performance management processes, aligning them with organizational reward and recognition systems. He developed and facilitated programs for company selection processes, focusing on interviewing skills and creating legally sound behavioral interview questions. He designed, implemented and conducted management and leadership development training programs and facilitated cross functional teams in the creation of career ladders and career development programs. 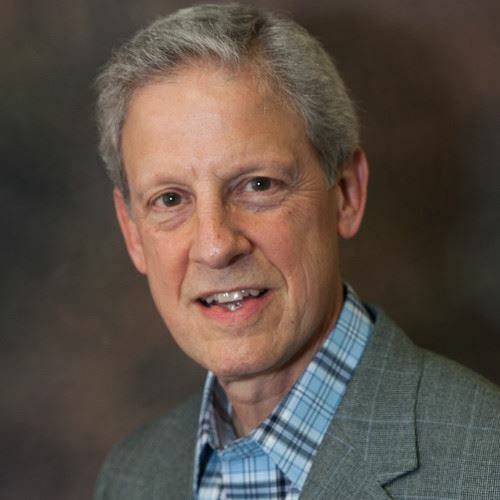 Utilizing his exemplary listening and communication skills, Al is a successful Outplacement/Career Coach; instrumental in helping others explore and better define their professional competencies. He addresses personal issues impacting one’s career, clearly identifies career objectives, discusses and helps his clients to resolve obstacles to employment and career success. Al guides his clients in developing, executing and managing a successful job search campaign and prepares them to competitively interview, negotiate compensation and evaluate offers. He is practical, down-to-earth and shares his successful experiences with others in order to bolster their confidence at a time when they need not only direction but reassurance that good things will come to those who persist.